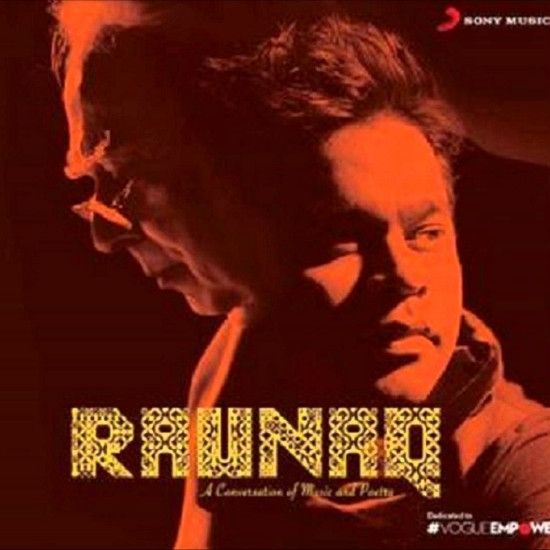 Raunaq is an album comprising of songs composed by A.R.Rahman with lyrics penned by then Member of Parliament Kapil Sibal. Sung by Mohit Chauhan, Khatta Meeta is a peppy number that shouldn’t be missed. This page hosts a weekly slideshow related to Tamil movies. Each slide includes a picture and some description about that picture. All the slides will have a recurring theme. People looking for actress stills, actress images, actor stills, actor images, movie stills, movie images, and other interesting topics, relevant issues in Tamil cinema will find this page useful. Khatta Meeta - Raunaq | 7 Lesser known gems of A.R.Rahman to include in your playlist.